Nestled in a quiet corner of the grounds of Palm Aire Country Club are the Villas of Eagle Creek. Only 30 units, each with its own oversized two car garage. Heated community pool and cabana club house. This unit is located on a quiet cul-de-sac, is light and bright inside with 10ft ceilings, tile floors, eat-in-kitchen, elegant master bath and a den. Easy care new laminate floors through most of the villa were just installed and the interior was just freshly painted. 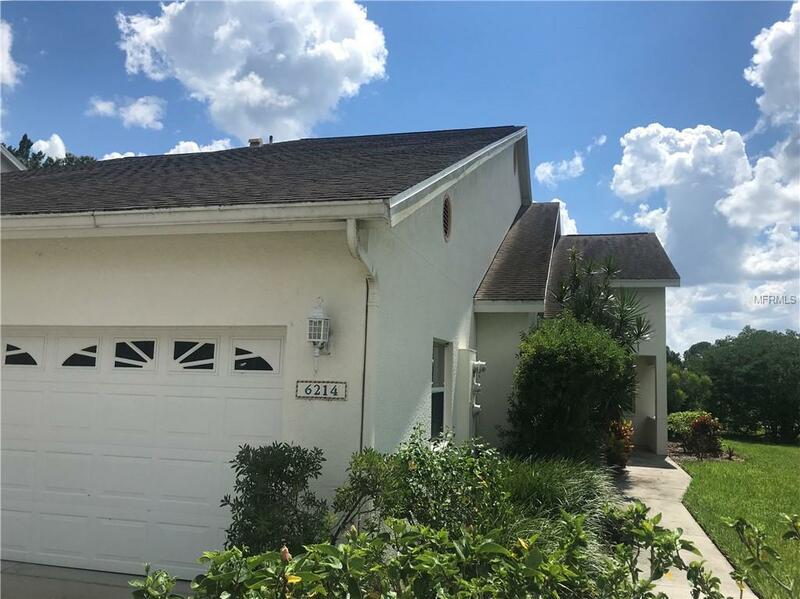 brand new quality fans and blinds, Large interior laundry room and a lanai with a specatacular view of the golf course make this property ideal. Available now for an annual (or longer) lease. Palm Aire Country Club features a wonderful variety of memberships to choose from, there are 2 18 hole championship golf courses, 8 har-tru tennis courts, a fitness center, many clubs (Bridge, mah-jong, garden club, art club) and more. Fabulous clubhouse !